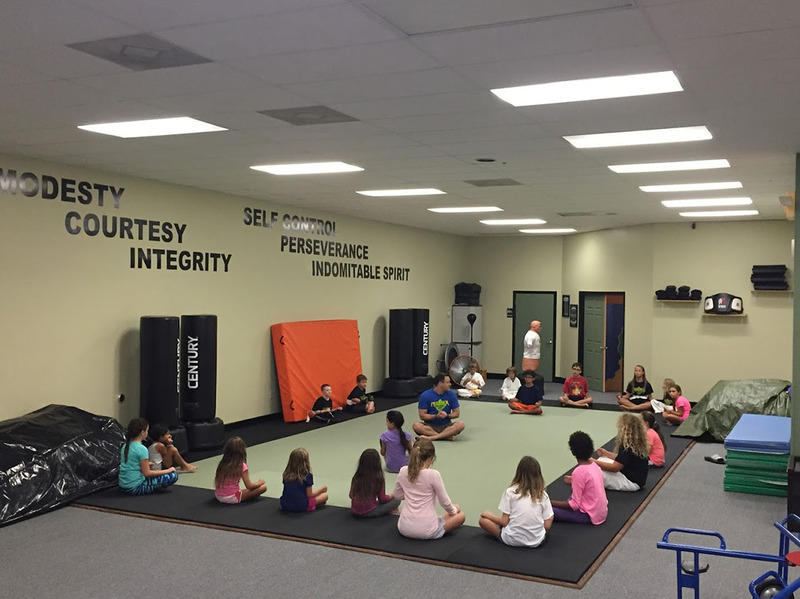 Premier Martial Arts is not just another after school activity. Our mission is personal character development through a physical discipline. Our exciting, yet disciplined, classes focus a child’s attention, thus improving his or her ability to learn. Learning builds a sense of accomplishment. With each new accomplishment, a student’s self-confidence grows and confidence is the first step in the empowerment of an individual’s physical and mental abilities. Kids classes from age 3 and up. Adult classes and private training also available. Spring Karate Season Starting Soon. $124.99 per child includes a uniform. Please feel free to download and print the registration form. Registrations in person on Saturday March 24th Noon-2 pm, uniform fitting and class selection. If you miss any of the Spring class dates or registration deadlines, but are still interested in classes, please call or email us so we can make accommodations for you! Questions about Premier Martial Arts? We have the answers!